Living with wolves, By Jim Poling Sr. 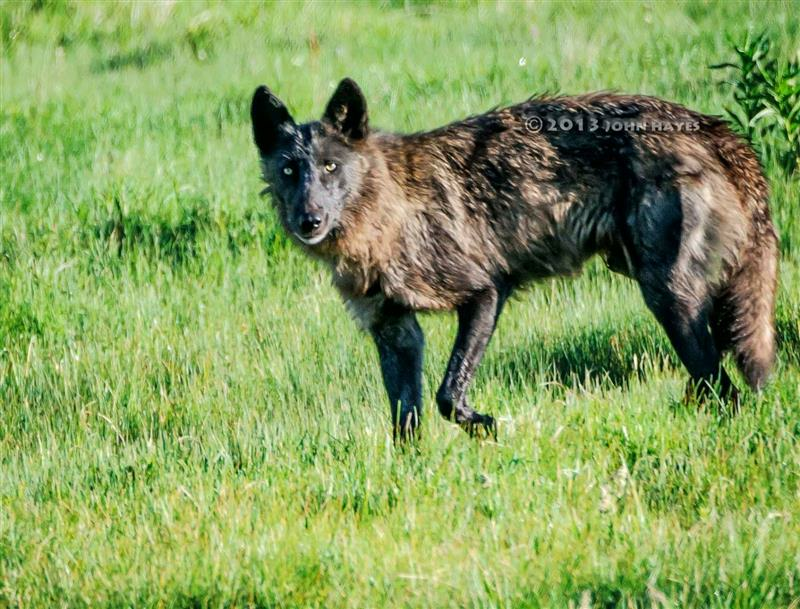 The trophy killing of Spitfire, a seven-year-old alpha female gray wolf revered by Yellowstone biologists and wildlife enthusiasts last fall, has renewed calls for a no-hunt buffer zone around some national parks. The idea is to protect wildlife such as wolves and grizzly bears that live in the parks but sometimes wander beyond their boundaries. Spitfire's death has also called attention to trophy hunting which is killing for ego, for bragging rights, to stuff and display an animal’s body, or to hang its skin or other parts on a wall.